The DBTM program is a joint effort of the Faculty of Architecture & Planning and Thammasat Business School, Thammasat University. 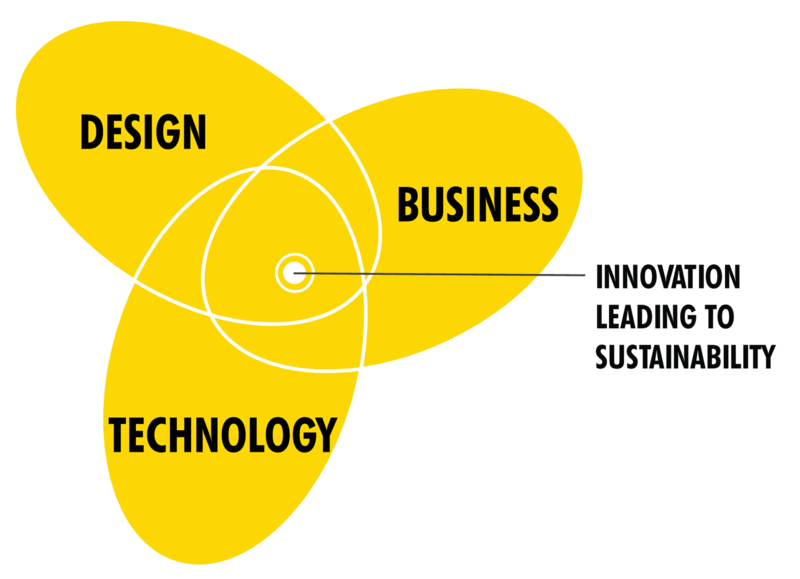 The curriculum lies within a design management field that bridges the disciplines of design, business, and technology and focuses on the integration of design in all levels of strategy and management. The program also emphasizes the importance of design as a core factor for innovation and sustainability that can affect our future. The intent of the program is to teach students not only to create innovative products, environments, and services, but also to help organizations develop new strategies. Our goal is to nurture a new generation of professional pioneers who have the vision and the skills needed to respond to the challenges of our increasingly complex global world. The program is an integrated 3.5-year bachelor’s and a 1.5-year master’s program. At the bachelor’s level, the DBTM program encompasses foundation modules in design, business and technology management and practices through hands-on experience and creative educational approaches. Students will also have the opportunity to gain real-world experience during a practical internship with our exclusive global partners. At the master’s level, the DBTM emphasizes the need to respond to the challenges of our increasingly complex world. The 1.5-year master's program focuses on advanced topics in design management and research methodologies in order to promote a transformative solution by enabling the student to incorporate the acquired knowledge in the final thesis/individual study. Students will have the opportunity to join exchange programs with an international partner university or institution. DBTM students graduate with a solid foundation in design, business and technology management which enables them to create their own career trajectory rather than following established paths. The combination of conceptual, technical, and managerial skills enables them to conceptualize and shape innovative and sustainable solutions that in turn ensure the competitiveness of the business and industry they work in. Graduates can succeed in a range of positions: they can start their own businesses, manage creative projects and design-driven organizations, incubate and develop new products, services and business strategies, and become innovative leaders in an ever-expanding, global, value-added economy.